it's a journey: Malaysian team to enter as Super GT Wild Card 2012! 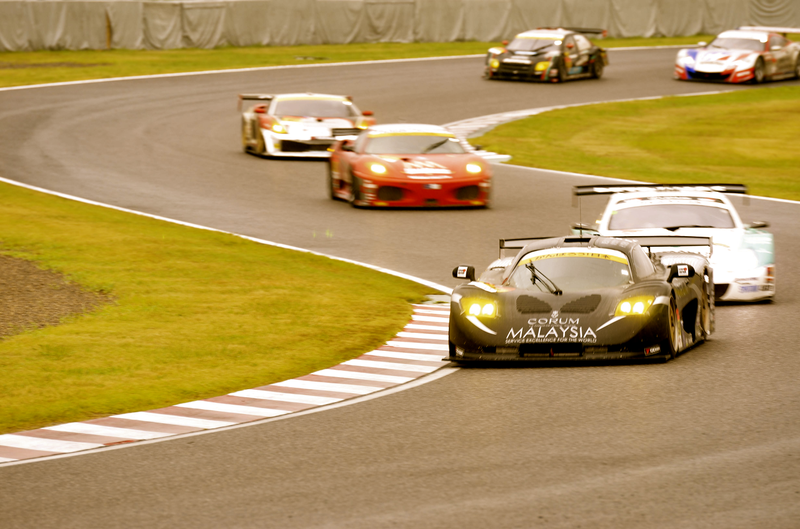 Malaysian team to enter as Super GT Wild Card 2012! Malaysian team to enter as Super GT Wild Card! In 2009, as a wild card entry the Mosler MT900m team piloted by Singaporean and British drivers gave an impressive performance (leading the race at some point during Round 4 Malaysia) earning the best wild card entry result in SUPER GT history. With the support of Malaysian fans, the Thunder Asia Racing Team hopes to repeat history and take the podium this year. Maybe our own Malaysian driver would pull up a stunt or two?! Who knows?! So peeps! Get your Grandstand tickets are priced at RM100 each, and can be bought online at www.supergt.com.my or www.ticketcharge.com.my. In line with the initiative to bring motorsport to the public, all 2nd ticket bought with the 1st ticket reference code will be discounted at 20% (RM80). Children under the age of 12 can enter for free. For Corporate who intend to reward their customer, we have a Corporate Purchase Package too. 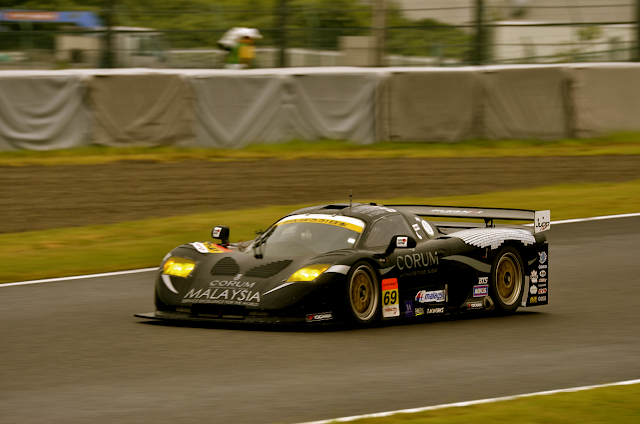 For more information regarding this, call the respectively JPM representatives or visit www.supergt.com.my. And just so you knoww......every ticket purchased will stand a chance to win lucky draw prizes such as 32” Panasonic LCD TVs, 43” Samsung Plasma TVs, 50’’ Panasonic Plasma TVs, Canon, Olympus & Fujifilm cameras, Nikon DSLR, Samsung S2, Anti Virus Product by AVIRA, GARMIN GPS, V Kool Tinting Services, Paint Shield Detailing and also motorcycles from NAZA. This year, all these great prizes amount to more than RM40,000. I have used AVG anti virus for a number of years now, and I'd recommend this anti-virus to all you.